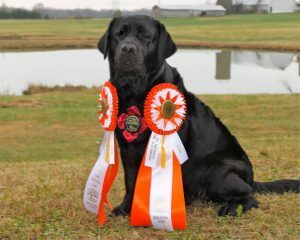 Success in Remington,VA…JUNIOR HUNT TITLE! TITLE!! TITLE!!! I am so Blessed & Thankful !! !